But don’t tell us what you drive. 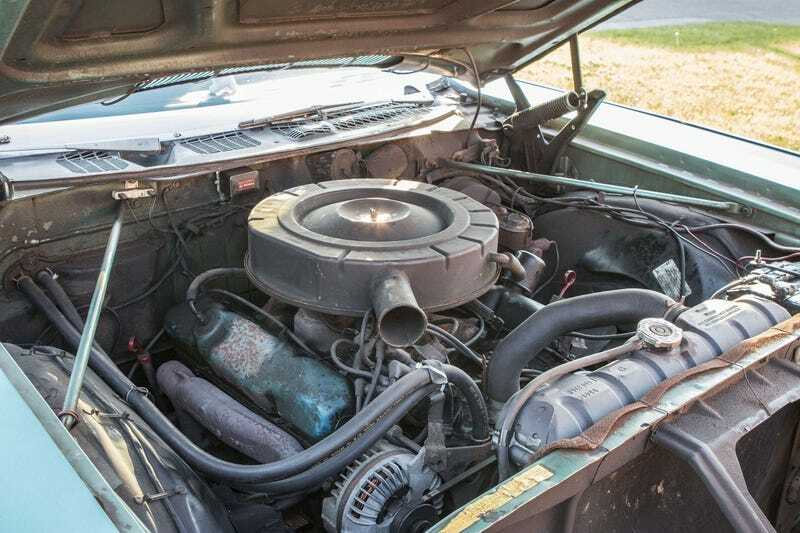 Let’s see if we can guess the car from only the underhood shot. I think most people already know what I drive but regardless, here’s my grungy engine bay. Let’s see your engines, oppo!